DDC Laboratories India has now reached in the city of Kadapa. DNA Test in Kadapa Andhra Pradesh can be undertaken for both legal and personal purposes. 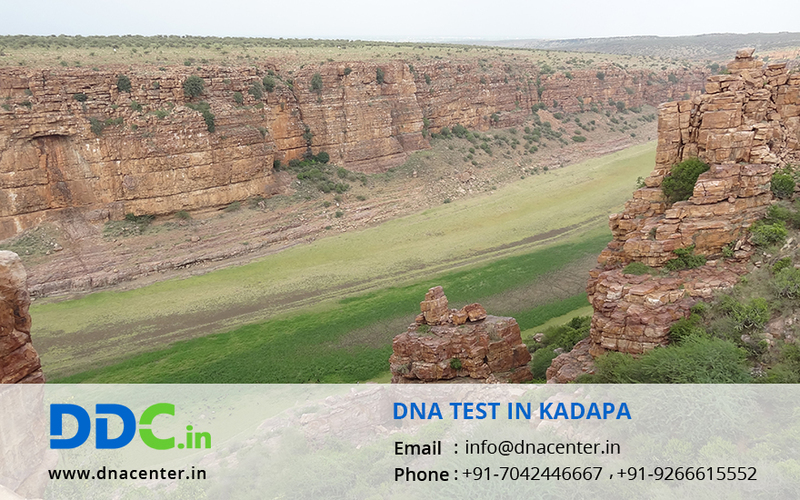 DNA Diagnostics Kadapa is a AABB Certified laboratory. DNA test is helpful in case of unidentified and mysterious bodies. Disasters, wars and natural calamities cause mass deaths and sometimes, over the period of time, bodies decompose and cannot be identified.